The HP 009 is designed to give ultimate performance with side by side lug to void tweaked to give the perfect balance of traction, steering responce, and mud cleaning. Shoulder lugs protect the tires sidewall and rim. Directional tread pattern with deep lugs excels in loose to intermediate terrain. 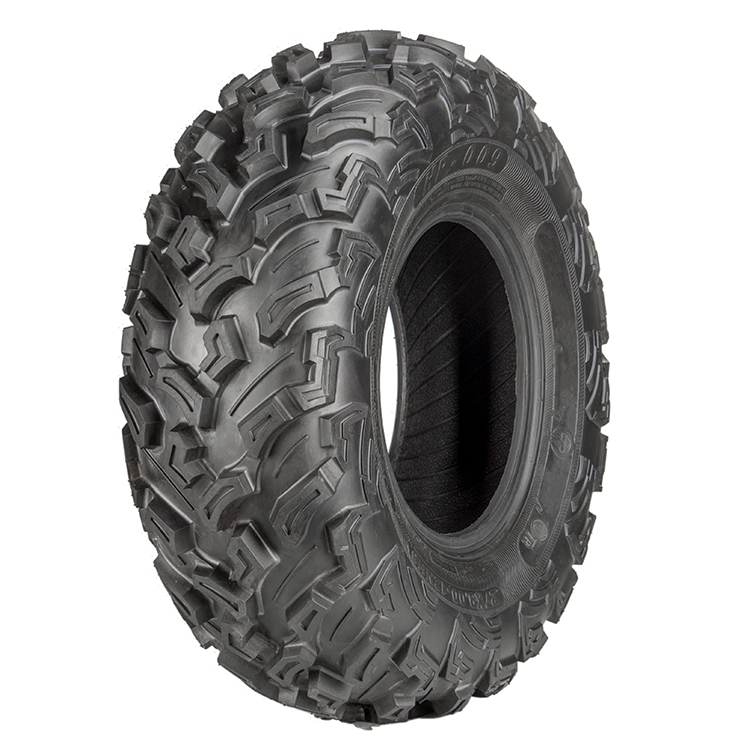 Provides the perfect balance of traction, steering response, and mud cleaning. Shoulder Lugs protect the tire sidewall and rim.